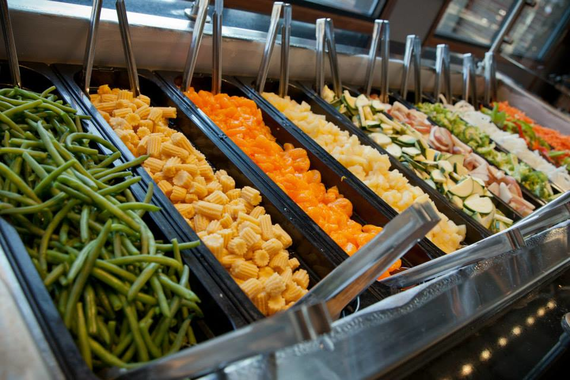 Create your own stir fry! You pick ’em, we grill ’em. 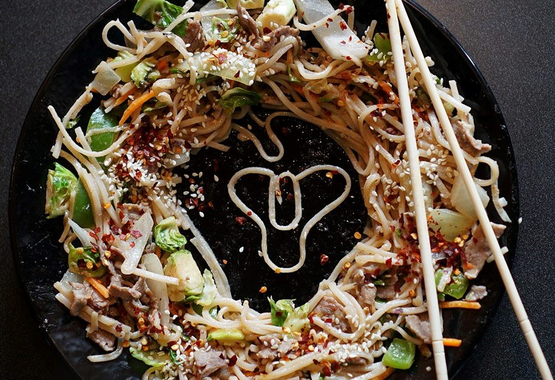 The possibilities are endless and the bowls are bottomless. 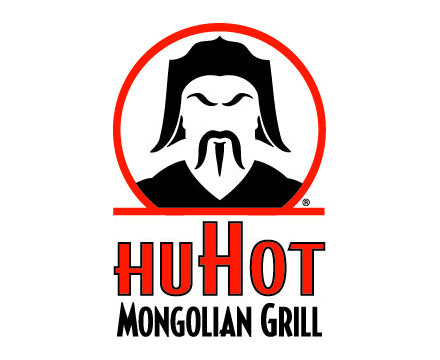 HuHot is a bold, exciting oasis in a desert of boring restaurant concepts. 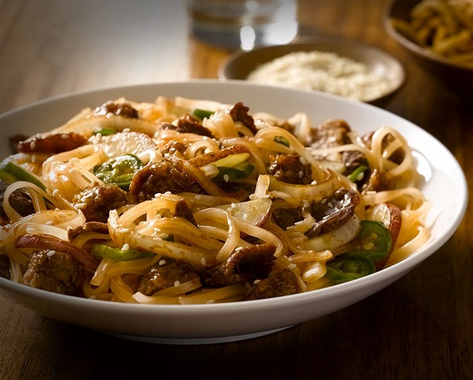 By focusing on fresh and healthful food, distinctive ambiance, good service, and sound franchising strategies, HuHot became the fastest growing Mongolian grill concept in the nation.